Vintage champagne company Dom Pérignon partnered with alcohol delivery service Thirstie to make a champagne delivery application available to the citizens of Miami and New York. The partnership gives customers access to a wide variety of champagne choices. Dom Pérignon posted nose and palate descriptions for customers interested in trying a variety they have yet to sample. Upon purchasing a delivery, the champagne arrives within an hour of confirmation. Each delivery comes with a complimentary custom card and a gift bag. Dom Pérignon plan to expand the service the rest of the United States in due time. 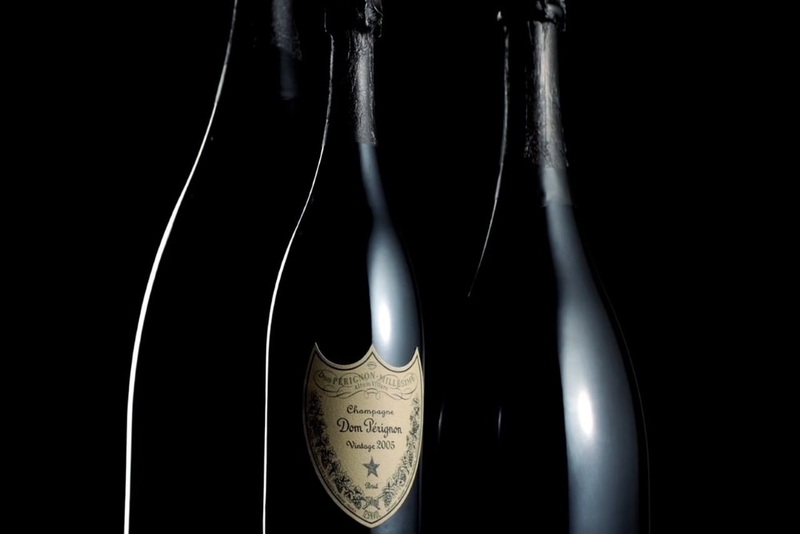 Customers in New York and Miami can make order their champagne delivery through the Dom Pérignon website, or through the Thirstie mobile application.